Welcome home! Youâll be right near Lake Conway, Southport Community Park, shopping at The Florida Mall, Skyview Plaza, The Crossings, The Mall at Millenia, Lee Vista Promenade and Epic Theatres, Sand Lake Rd, Conway Rd, the Beachline Expressway, Orlando International Airport, and all the theme parks: Disney World, Sea World, Universal and Islands of Adventure, Volcano Bay and more. This beautiful home in a quiet neighborhood features a large fenced in yard and screened lanai, landscaping, palm trees, stone faÃ§ade and a two car garage. Inside youâll be greeted by a split floorplan with spotless tile floors, natural light through new windows throughout home, a welcoming color palette and crown molding. The kitchen features an elegant tray ceiling, a window over the sink, granite countertops, stainless steel appliances, a range hood, pantry space and a bar top. The master suite houses chair rail trim, a walk in closet with built in shelving, granite countertops, and a spacious standing shower. Roof replaced in 2005. 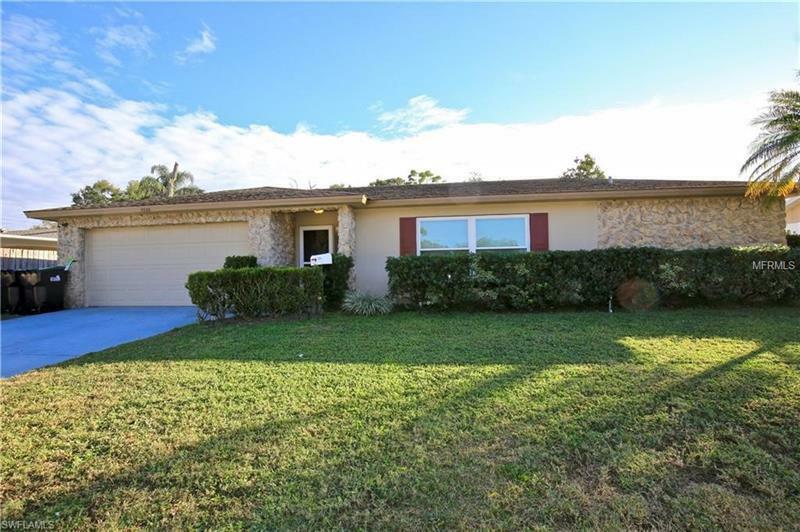 This clean and well maintained home close by Floridaâs greatest attractions and shopping wonât last long, so call today and schedule your showing!